2 lots located at the corner of Jefferson and 15th just waiting to be built on. Close to grocery store, gas station and restaurants, these lots are a great location for a duplex or single family home. 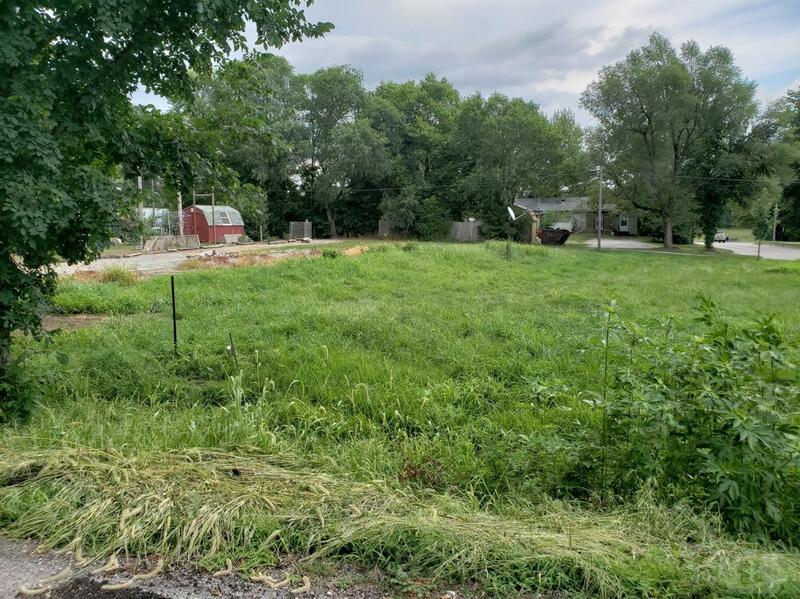 Lot could be used for 2, 16' wide single manufactured homes or consolidate the lots to house a newly built home or duplex.